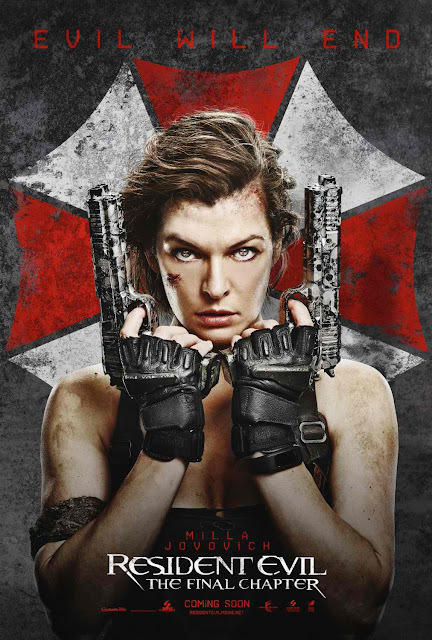 The film boasts a diverse group of acting talent which is headlined by Milla Jovovich reprising her starring role as Alice. The other members of the cast are Ali Larter as Claire Redfield, Shawn Roberts as Albert Wesker, and Iain Glen in the role of Dr. Alexander Isaacs. 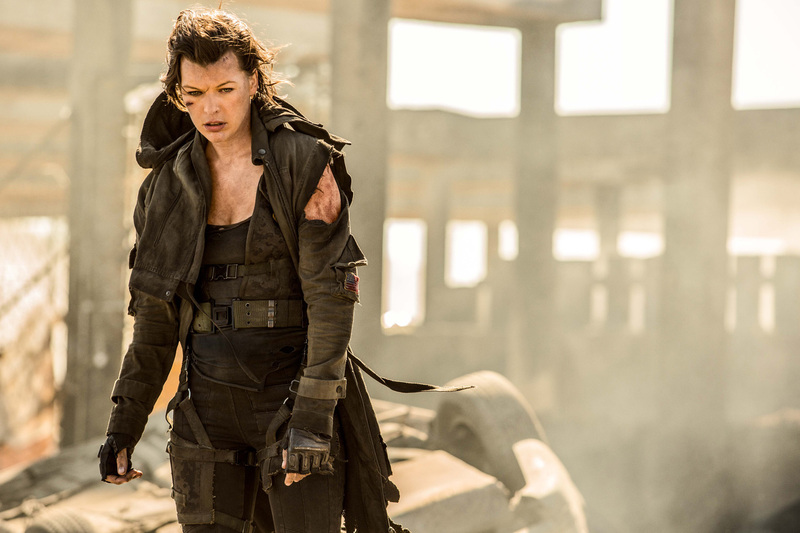 Newcomers to the franchise include Ruby Rose, Irish actor Eoin Macken, Japanese television personality and model, Rola, as Cobalt, South Korean actor, Lee Joon-Gi as Commando, British actor, Fraser James, and Latin American actor, William Levy. Writer, Director, Producer and franchise veteran, Paul W.S. Anderson returns to lead the project. 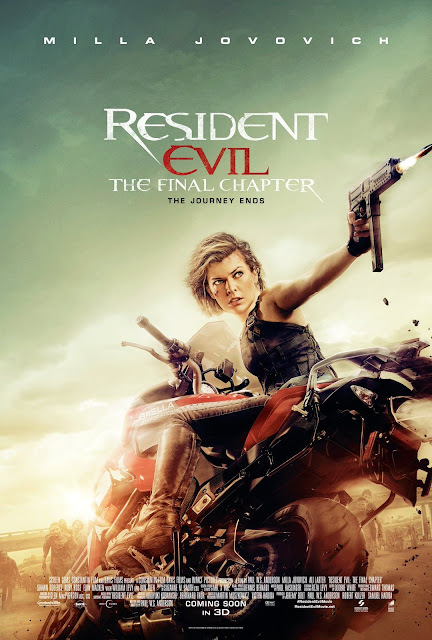 "Resident Evil: The Final Chapter" is distributed by Columbia Pictures, the local office of Sony Pictures Releasing International and catch "Resident Evil: The Final Chapter" in Philippine cinemas February 01, 2017.